When you're ready to invite a professional Interior Designer into your home, then hire an expert that understands the importance of communication, trust, and respect. Juliet Braly is certified by the NCIDQ (National Council for Interior Design Qualification), and has been in the design industry since 1999, specializing in kitchen and bath design. 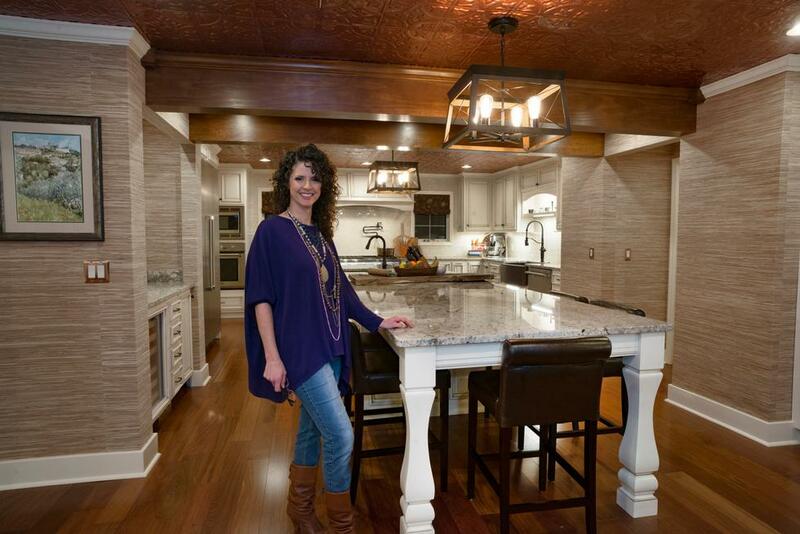 Juliet's work has been featured several times in issues of CityScope® Magazine Home & Design. Juliet graduated from UTC's Interior Design program in 2000. 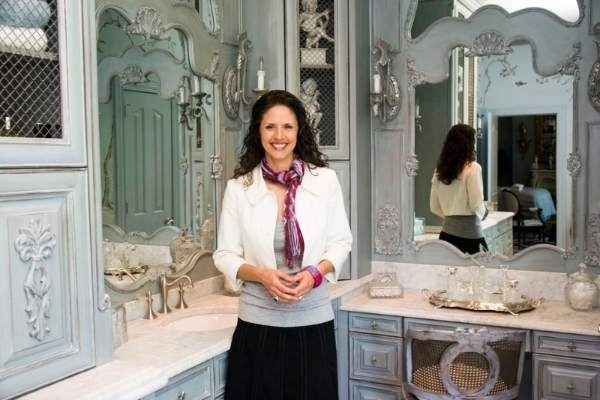 Her designs have been featured in 'Who's Who in Chattanooga' and 'Signature Kitchens and Baths', and kitchens of her design were featured for three consecutive years in the Chattanooga Junior League's "Tour de Jour." Additionally, Juliet's work was featured on a broadcast of WTVC's "This N That" with Don Welch. After working with several esteemed design firms in the area, Juliet made the decision to go into business for herself, allowing more time to spend with her family and pursuing her hobbies of gardening, education, and ministry work. Juliet specializes in kitchen and bath interior designs, as well as space planning, lighting, plumbing, furnishings, tile, selection of materials, finishes, and color coordination for new homes and renovation or remodel projects. 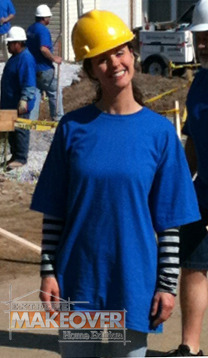 Juliet's reputation for distinguished style and cheerful attitude is what landed her a slot on the local build team for an episode of the popular television show 'Extreme Makeover Home Edition' in 2011 as the lead kitchen and cabinetry coordinator. "As the designer on a project, it's my job to bring my customers' dreams to reality. As a project manager, it's my job to make sure all the elements of the design come together in a timely manner, within budget." "Thank you for all your help and guidance. It turned out to be a truly beautiful kitchen." "We are very happy with how our bathroom all came together. Thank you SO much for helping us through this process. Your insight and guidance were invaluable." "Juliet was a pleasure to work with from start to finish. The kitchen is perfect, and we would recommend her to anyone." "You definitely have the expertise and professionalism! Thank you from one happy customer." "I love my kitchen. Everything is so functional and beautiful. Thank you for all your hard work. Your expert help made it all possible." "We enjoy working with you so much. You do such a wonderful job and you are so good with all our customers." "...you are wicked awesome at what you do!" "I can honestly say there is not even one 'I wish we had done...' with this project." "We truly appreciate how you handled our job." "Thank you for taking on our kitchen project. We are very happy with the outcome. Thanks!"